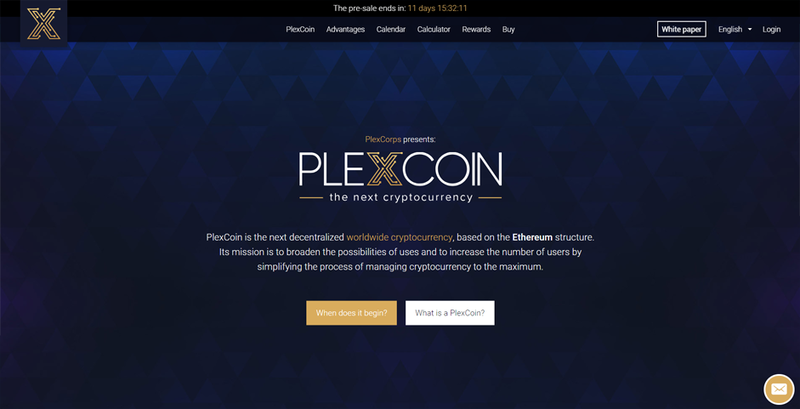 The next decentralized worldwide cryptocurrency, based on the Ethereum structure. Same concept as all other sketchy ICOs. Decentalized, Fast and some how better than the rest. The tag line is: "The next cryptocurrency". These guys don't even know what they are promoting. No team members mentioned at all. Nobody can be held accountable for this project failing. Nothing is created. No code on GitHub and promising of crazy large investment numbers. This is definitely NOT the next Ethereum. Each post has less than <1% of likes per post for the amount of total likes the page has. Everything is botted. No names have been mentioned. Enticing to investors to invest with no proof of concept or documentation of dealing with VISA. 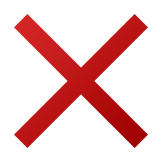 All the information described on whitepaper is broad and generalized. Getting people without knowledge about coins, Facebook comments indicates most do not know what a coin is. They only see 1300% profit. 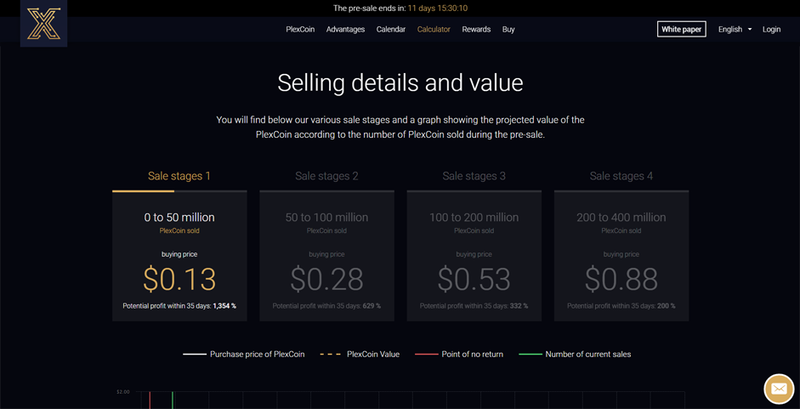 After an in depth review, we do not recommend anyone to invest in PlexCoin as there are many red flags including not a single confirmed team member or CEO. 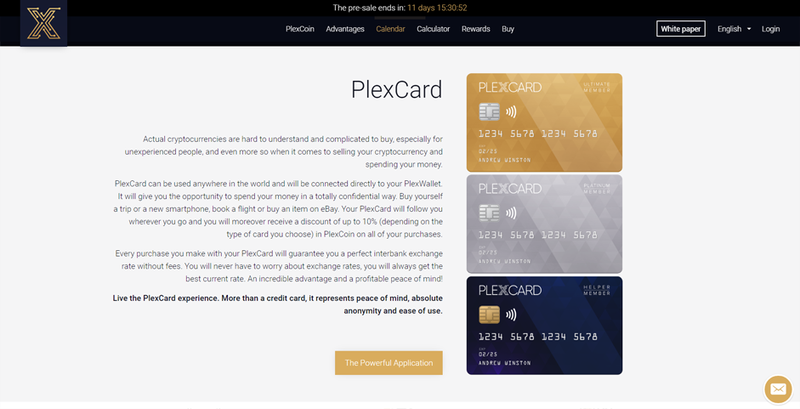 There is a scam warning on the Canadian Government official web site regarding PlexCoin as well. Their .com domain is no longer working and they have highly inflated social media numbers. The biggest warning we have noticed is that they are giving out insanely huge investment return numbers making it look very ponzi like. If you read through the whitepaper it is very bland, they explain no unique features except for the usual "Faster than bitcoin, more secure, etc" statements. 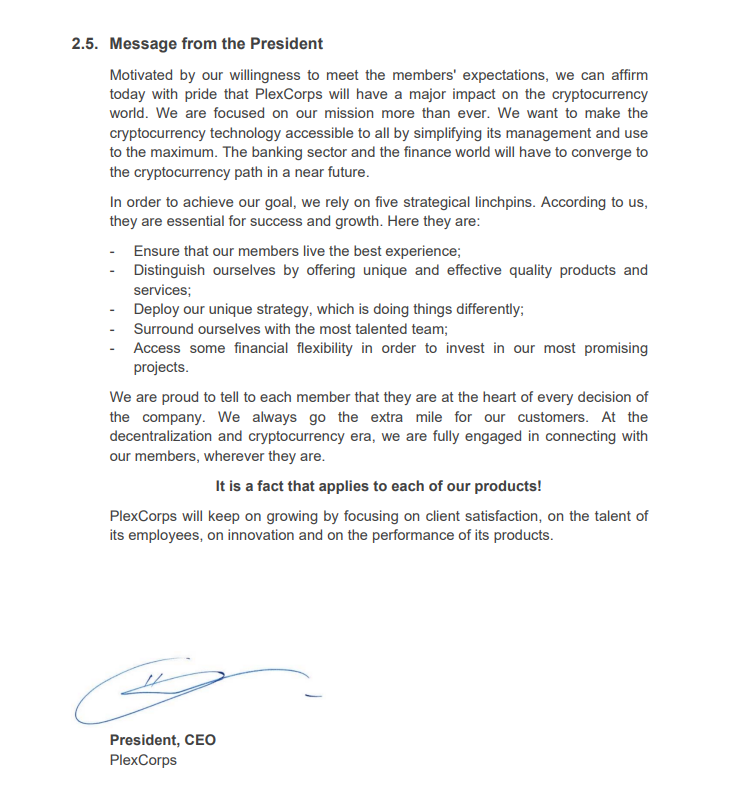 The CEO also has a signature in the whitepaper with no name printed next to it, very bizarre. 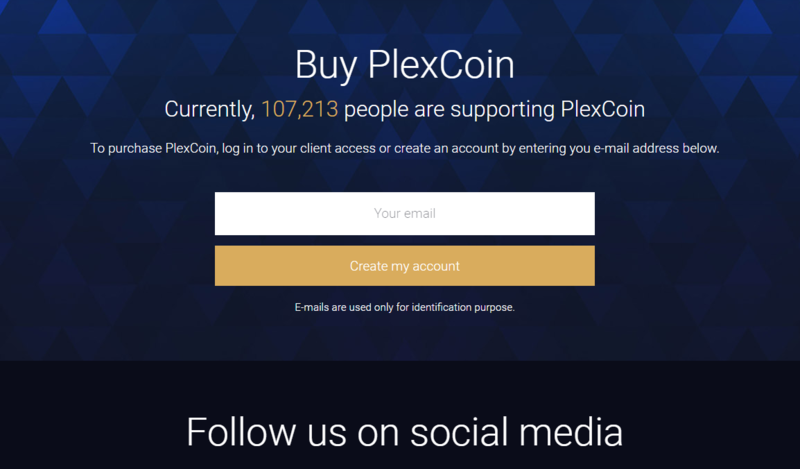 The PlexCoin preaches their new revolutionary operating structure is safer and much easier to use than any other current cryptocurrency but does not have any type of proof to back itself up.